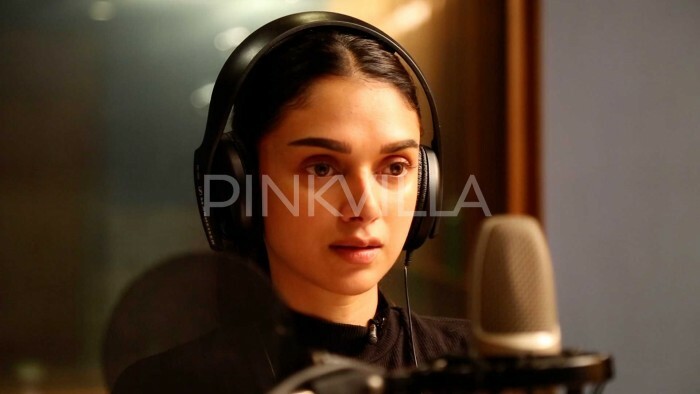 Said to be a romantic tale, Sammohanam will have Aditi Rao Hydari playing a star actress in the story while Sudheer Babu will be seen playing a common man. 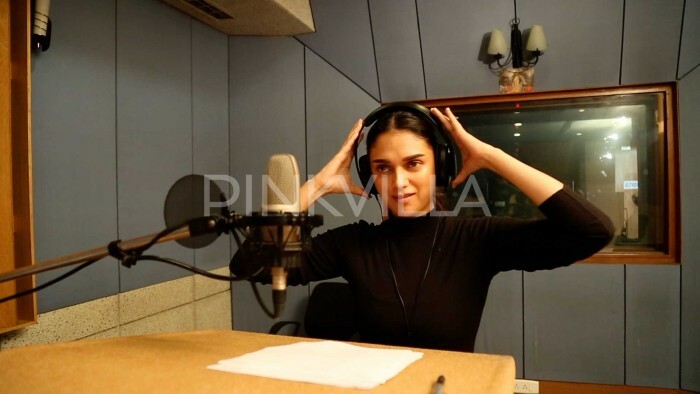 Aditi, though born and raised in Hyderabad, has done films majorly in Bollywood and attained stardom with her recent performances like Sanjay Leela Bhansali’s Padmaavat. 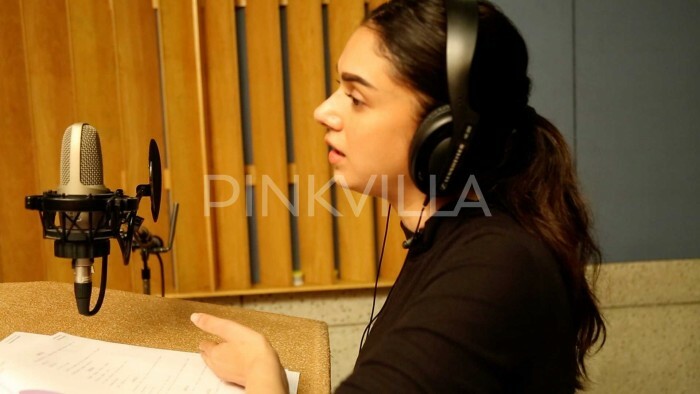 Aditi says that she feels privileged to be making her debut with Mohankrishna Indraganti’s Sammohanam since all his films have strong female characterisations. “I’m really pleased with the way my career is shaping up. 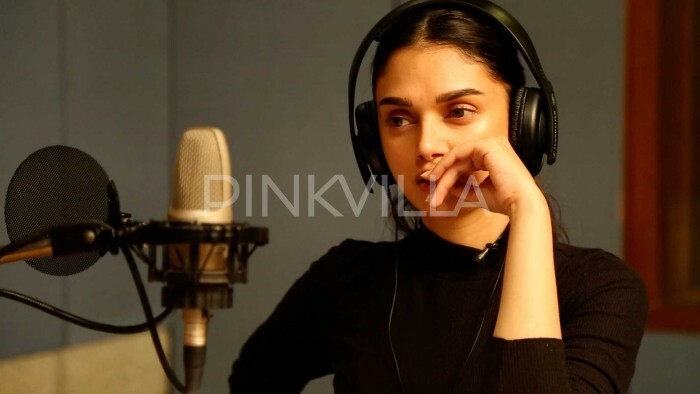 How many actresses get a chance to work with legends like Mani Ratnam and Sanjay Leela Bhansali? In fact, Mohan Krishna Indraganti liked my performance in Mani sir’s Kaatru Veliyidai and was keen on casting me in his next film. All of Mohan sir’s films have strong female characterisations. 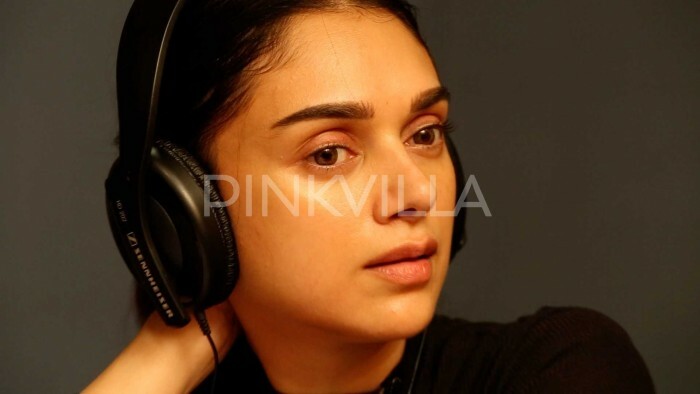 So it’s a privilege to be making my debut in Telugu with his film,” Aditi Rao Hydari had said recently.